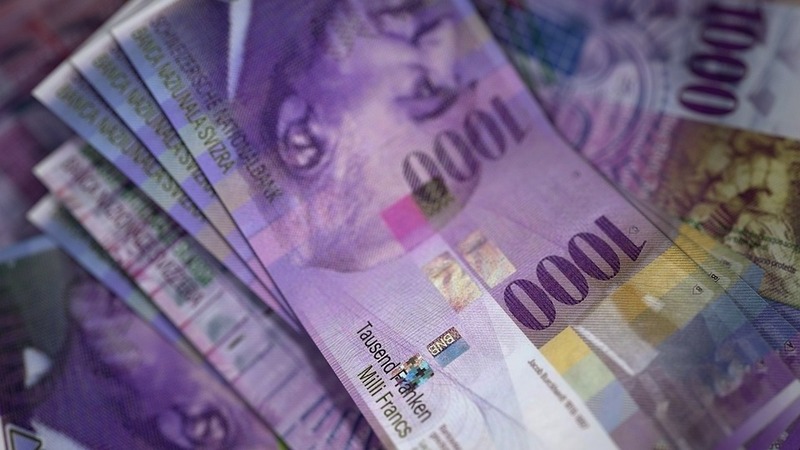 Switzerland’s Financial Supervisory Authority (FINMA)'s new license will allow cryptocurrency exchanges to behave like the country’s banks with public deposits of up to CHF 100 million (USD 100.5 million). All members of the project must agree to a financial audit on reapplying in the future. Overseas companies will need to register all participants with a holding of 5% or more in the company.